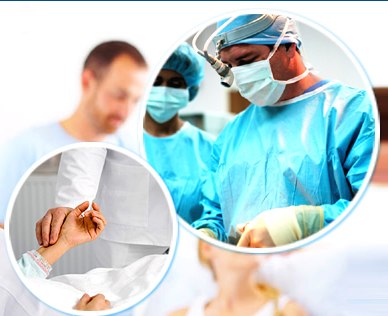 BRS Hospital is engaged in offering solutions for all your healthcare needs in various specialties like Medicine, Pediatrics, Plastic Reconstructive and Cosmetic Surgery Obstetrics and Gynecology, Neonatology, Orthopedics ( Joint & Hip Replacement ), Medical & Surgical Oncology, Breast Cancer Clinic Vascular Surgery, Neuro Surgery, Nephrology, Otolaryngology. 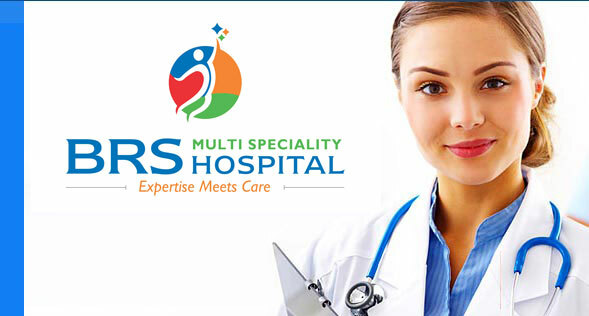 Established in 1992 we at B.R.S Hospital is a multi specialty center, rendering treatment for various diseases like orthopedic treatment, onocology surgical treatment, cancer Breast treatment, vascular treatment, neuro treatment, cosmetic surgery, spine Surgery treatments and pediatrics for the patient. Our research wing is known for its care and treatment with the specialized surgeon. We provide excellent service to our patients. We do have our own operation theatre which is equipped with all modern machineries to provide better output during the operation. We do provide necessary treatment to the out patients also. We believe in providing proper care for the patient. We have qualified and professional doctors in our faculty. Our emergency faculty runs 24/7. Our motto is to provide qualitative service to our patients. 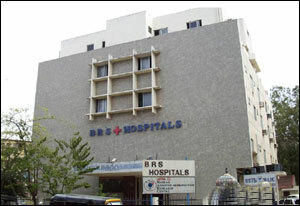 Our hospital is located in the heart of the Chennai city close to Gemini flyover, located in quiet ambient atmosphere. It is spread in 18,000 sq.ft. of area, which has been carefully alloted to the medical and surgical departments.